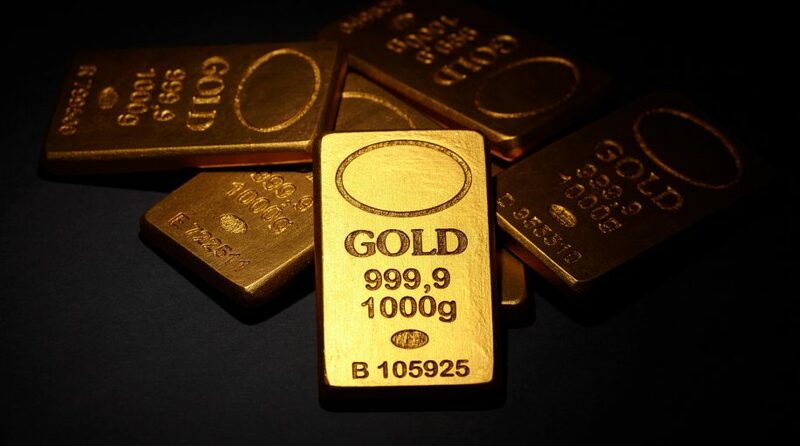 With another Federal Reserve meeting looming in December, gold exchange traded products, including the SPDR Gold Shares (NYSEArca: GLD), the largest exchange traded product backed by holdings of physical gold, are seen firming as bullion approaches the key $1,300 per troy ounce level. On Monday, “bullion rose for the third time in four days as a gauge of the dollar traded close to the lowest since September. A report later this week is forecast to show the Fed’s preferred gauge of inflation slowed in October, after Chair Janet Yellen cautioned last week that raising rates too quickly risks stranding inflation below the central bank’s target,” reports Bloomberg. Since the start of the fourth quarter, investors have pulled $853.2 million from GLD, a total surpassed by just three other ETFs. However, GLD’s year-to-date inflows are impressive at north of $1.1 billion. “Bullion is up almost 13 percent since Dec. 31, on course for the best year since 2010, as geopolitical uncertainty underpins demand for the metal as a haven and divisions among U.S. central bankers persist over the path of rate policy. Low rates boost the appeal of non-interest-bearing assets such as gold. Meeting minutes published last week showed several Fed policy makers were concerned about low expectations for consumer-price gains,” according to Bloomberg.